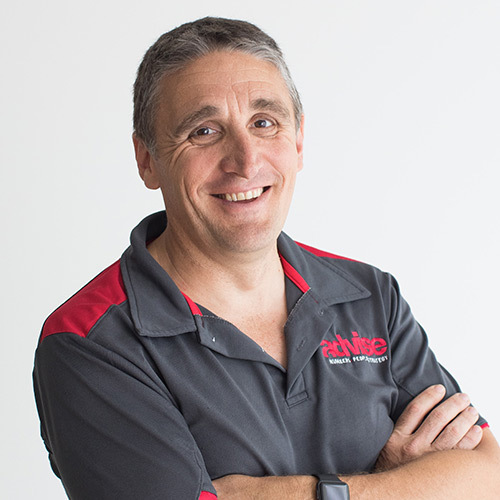 In this podcast Matt Sharwood (Director of Advise Accountants) relates how his time out from the accounting industry to get into business helped him understand what businesses really needed from their accountants. From this experience Matt also shares practical ways to introduce advisory services and strategic planning to help small businesses succeed and build a thriving accounting firm. If you're looking to make advisory a success then this is the podcast for you! Matt’s an Accredited Mindshop Facilitator and business architect with a focus on Business Intelligence. He loves technology and its potential impact on a business. As a business owner for 20+ years, Matt has ﬁrst-hand experience of the day-to-day challenges. He’s heavily involved with implementing key strategies and KPIs and is passionate about driving businesses to greater proﬁtability.